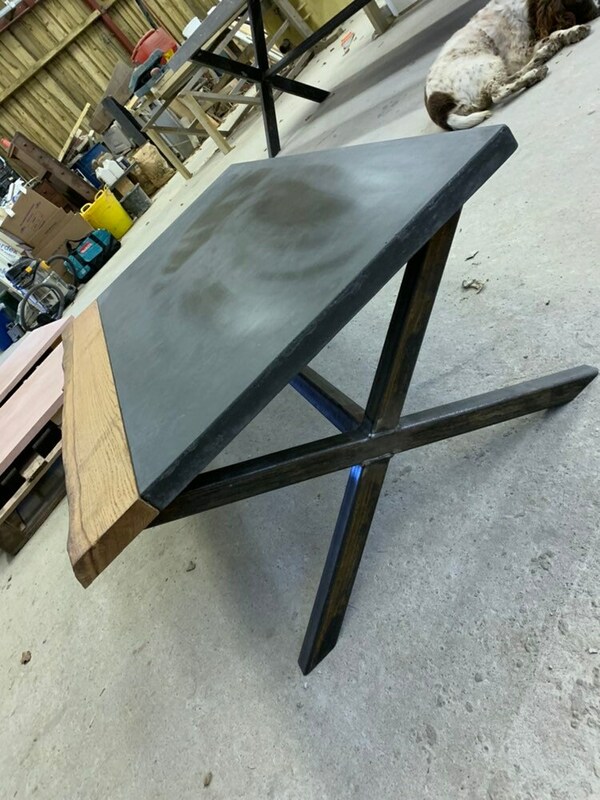 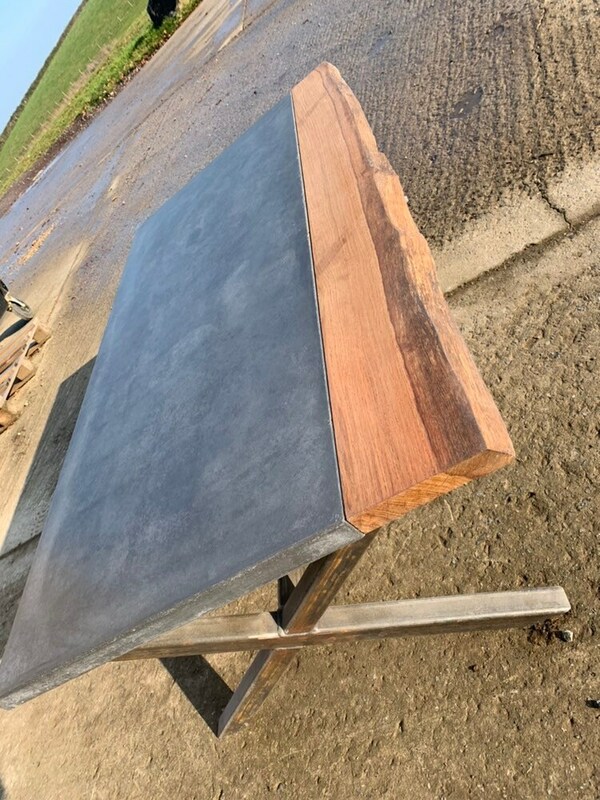 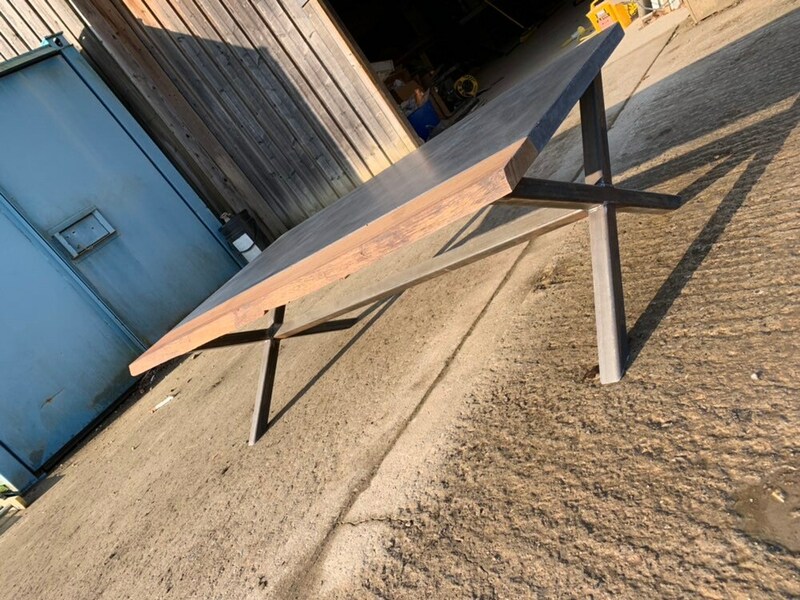 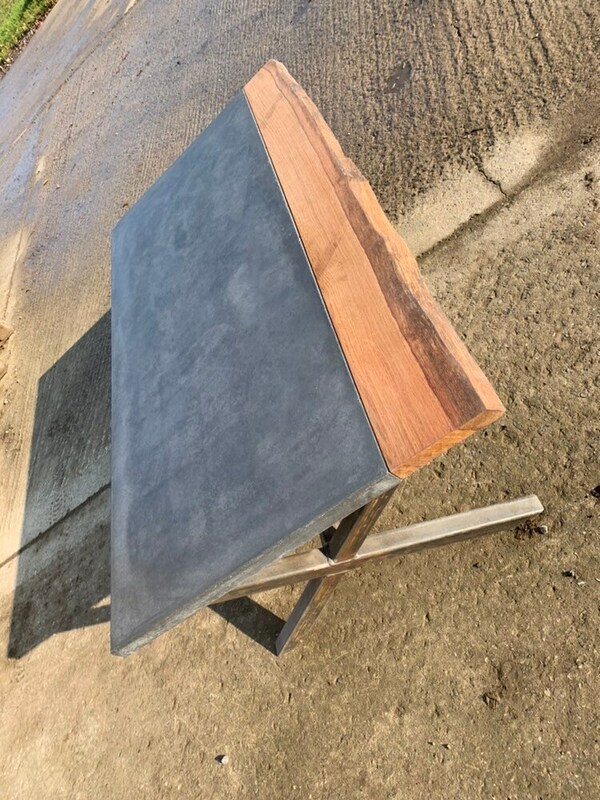 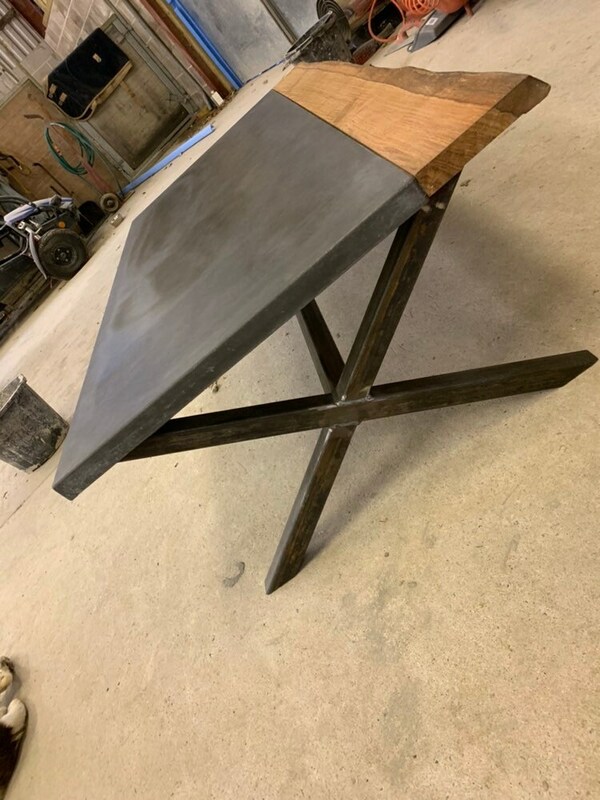 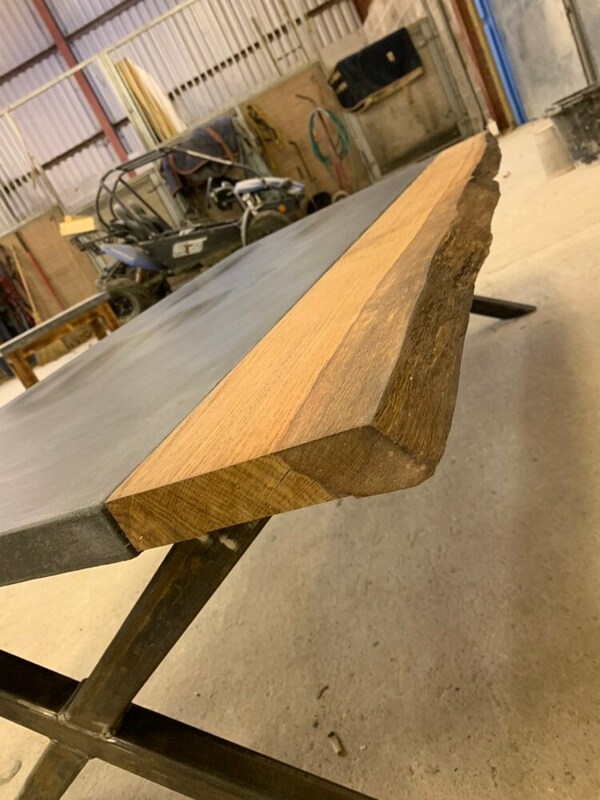 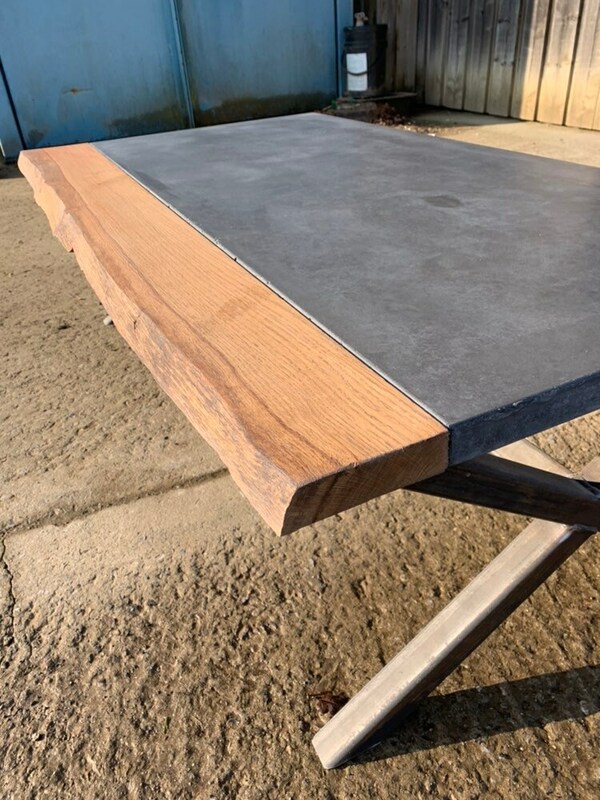 This is a one off bespoke concrete table with a beautiful piece of live oak edge. 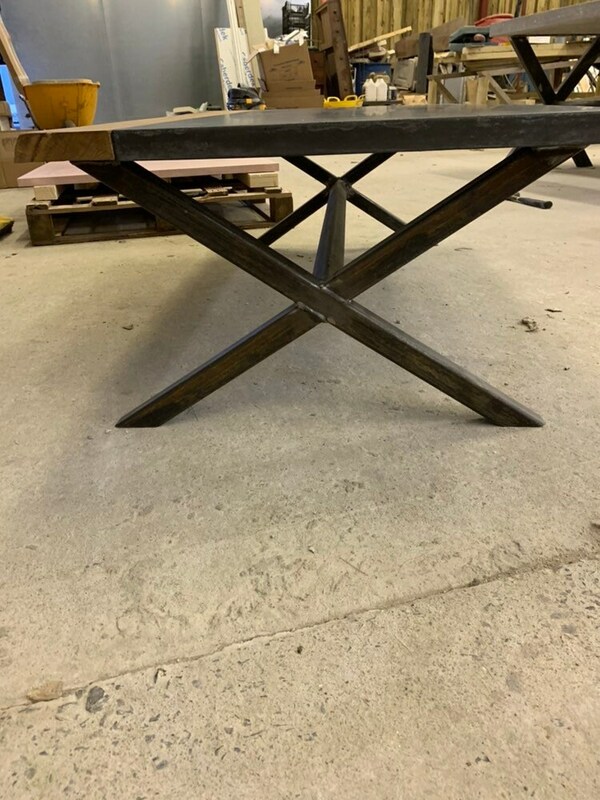 It has a custom made steel frame to perfectly complement this Gorgeous table. 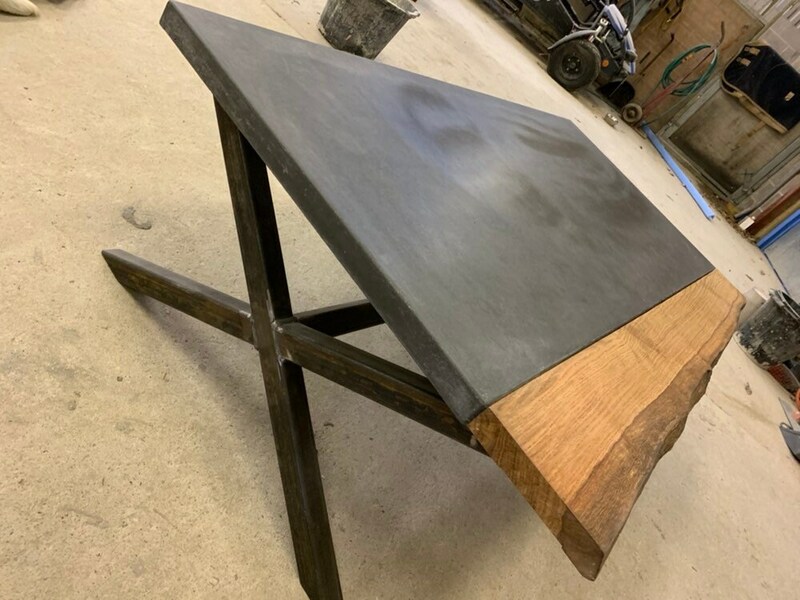 This table just oozes class, there really is nothing like it out there in the UK. 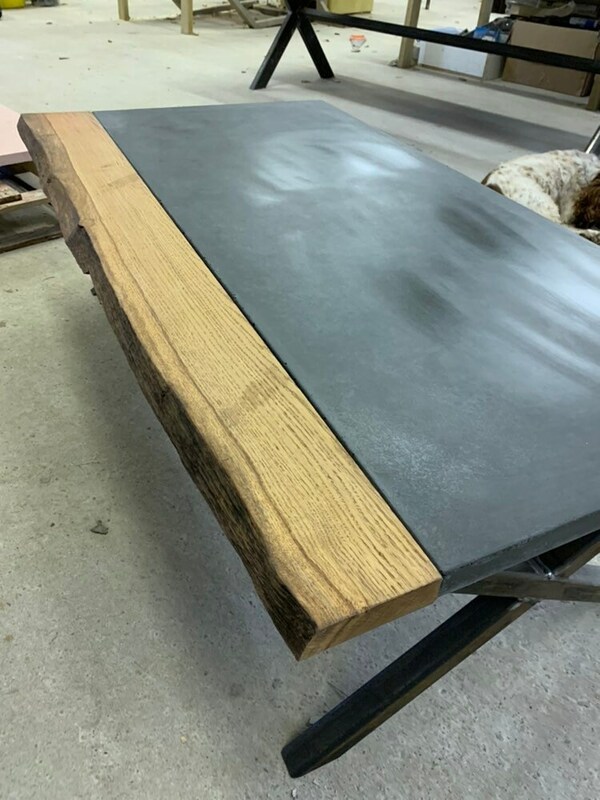 It’s made from real concrete and not the synthetic type commonly used these days, it combines so many elements in there natural forms.